“Be Yourself & Go for it!" Rome has always been driven to defy the opposition. 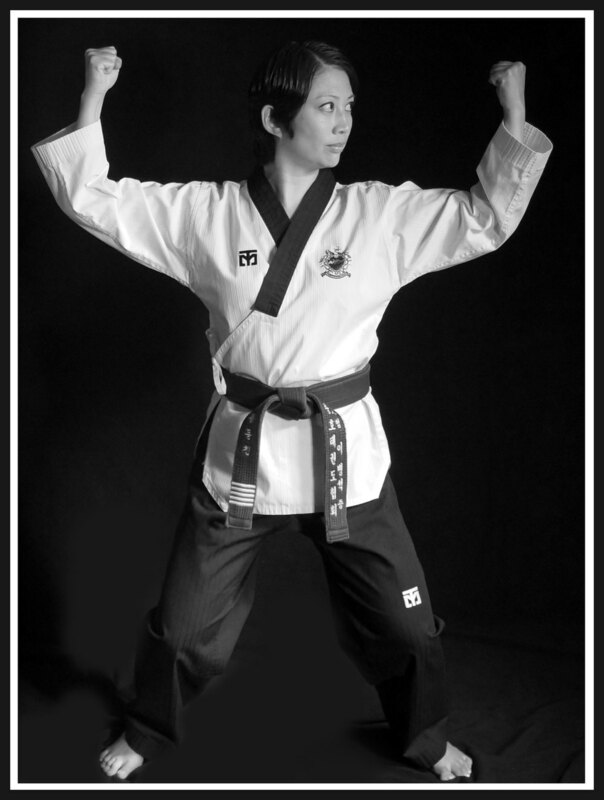 She beat most stereotypes by opening the first led female studio owner in the King Tiger Taekwondo Association. Her extensive teaching history in taekwondo began in 2000 when she began instructing classes at East Carolina University Taekwondo Club. Her studio location opened at Park Road Shopping Center in August of 2009. Since opening, she has taught thousands of students and inspired children to go for their dreams. On top of all her achievements, she is also a breast cancer survivor since 2015. She is truly awe inspiring. “There are no shortcuts, you’ve gotta put in time to be great"
Hsin started his taekwondo education since the age of 8 in a small rural town in Eastern North Carolina. After leaving a teaching position at East Carolina University, Hsin teamed up with his sister operating their studio beginning in January of 2011. Since moving to Charlotte, his passion for teaching is clearly shown in his classes. Students in his classes will always get a great workout while he helps each individual develop and expand their mind. He is currently searching for his next new leisure activity. “To be driven is to be successful"
Jihye recently immigrated from Seoul, South Korea to be with her loving husband. She began training taekwondo at age 5 when it was a requirement for all students learning physical fitness and self-defense. 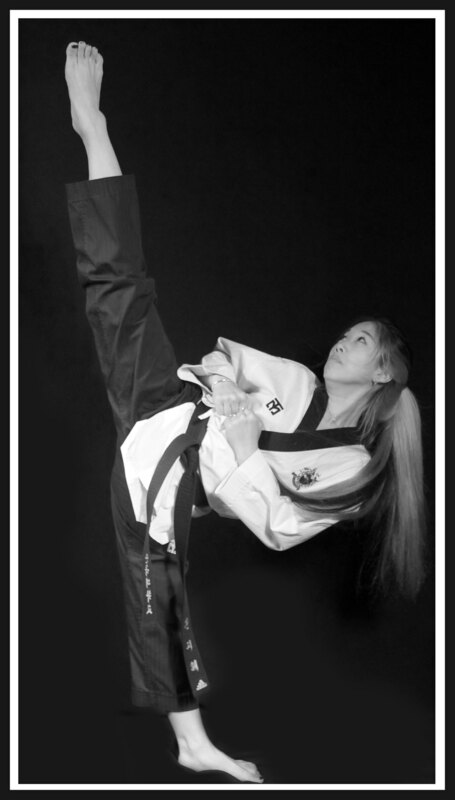 As she progressed through her education, she got selected for poomsae / form specialization. Through her university years at Dankook, she has won numerous competitions in forms. Her sweet and caring smile makes every student feel special.